Having some hearing aids can be a real benefit to your life. 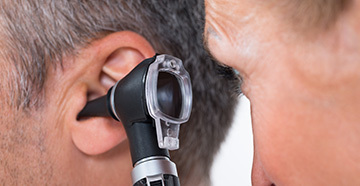 They’re highly recommended by all hearing care professionals if you have hearing problems. With a hearing aid, you will be able to hear everything clearly once more. As such, it’s vital that you keep them in good working order at all times. So, what happens if your device malfunctions and you need hearing aid repairs? To help you get your device working again, try the following methods to fix it. Ideally, you should clean your hearing aids every day. If you fail to do this, then earwax and dirt can build up and create various problems. It’s common for many hearing aids to play up when they haven’t been cleaned correctly. So, before you do anything else, give your hearing aids a thorough clean. If they’re still not working correctly, then you’ll have to try something else. It’s not uncommon to assume your hearing aid is faulty, only to realize you accidentally put the batteries in the wrong way around. Any hearing care professional will advise you take the battery out every night when you sleep, as this helps air out the device. So, it stands to reason that you may put it back in the wrong way round, which makes you think the device is broken. Open up the compartment and check that the battery is properly fitted and in the right position. If it is, then there may be a more severe problem. Another common problem is when the volume gets turned down by accident. This can happen without you realizing, which leads you to believe the device is broken as things don’t sound as loud as they should. Therefore, play around with the volume controls and see if they’re turned up as high as they should be. If they are and the device is still playing up, then you may need to have it repaired. If your hearing aid is perfectly clean, has the battery in the right place and the controls are programmed correctly, then there’s probably an issue with it. Unfortunately, you can’t solve this yourself as these devices are sophisticated and have complex circuitry inside them. The best thing to do is call a hearing care professional and take the device to them. They’ll inspect it and tell you what the issues are. Then, they can make the hearing aid repairs you need to get the device up and running again. 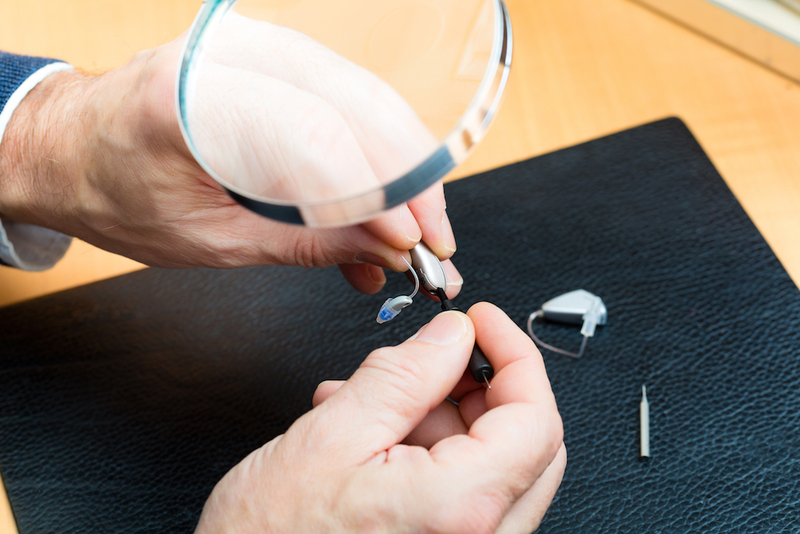 If your hearing aid stops working, try cleaning it, checking the battery and turning up the volume. If none of this helps, then you need to contact a hearing care professional and get them to look at your device, then make any repairs for you.